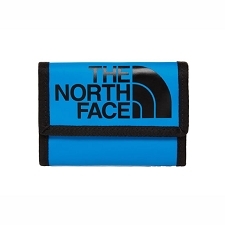 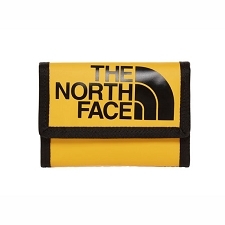 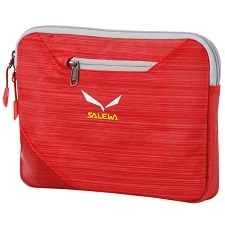 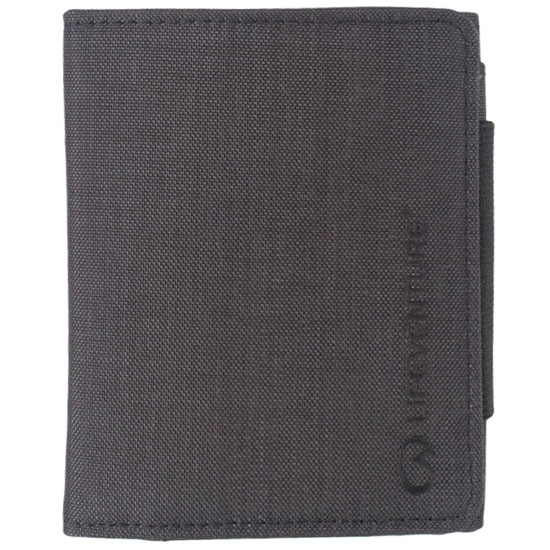 This classic RFiD wallet is smart and spacious, made with water resistant fabric. 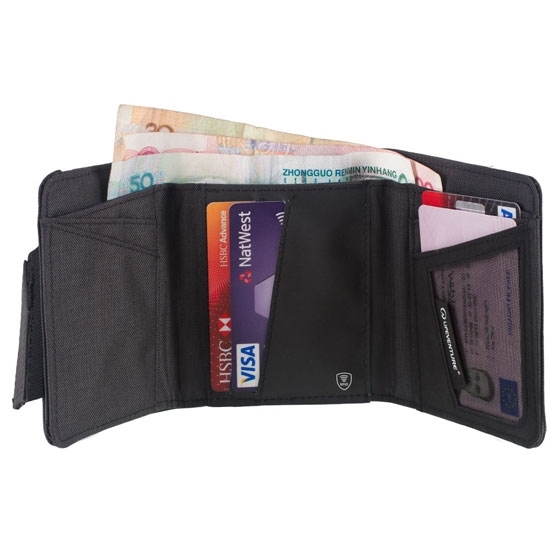 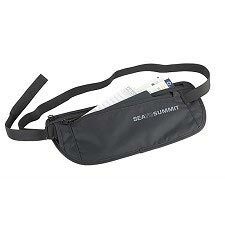 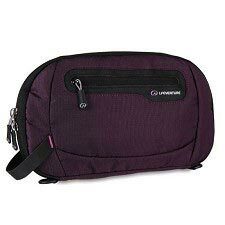 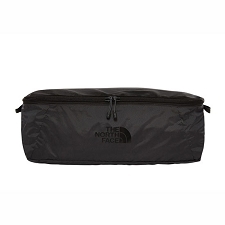 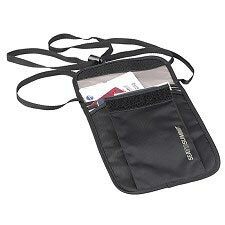 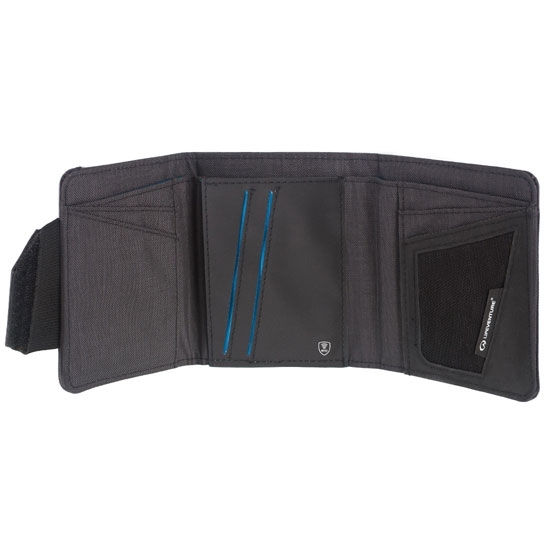 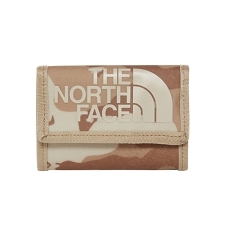 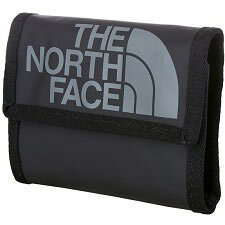 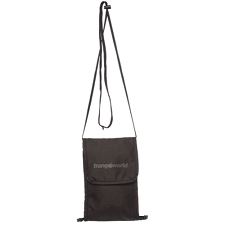 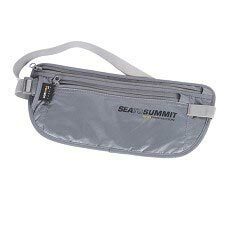 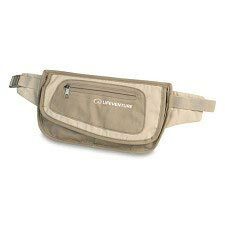 It features 2 full−sized note pockets, 2 zipped coin pockets, 4 stash pockets and 6 card pockets. 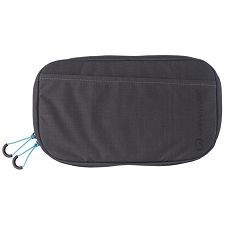 This great all−rounder shields the contents from radio frequency identification (RFiD) readers by stopping the information being transmitted through the nickel and copper coated polyester fabric, reducing the risk of identity theft. 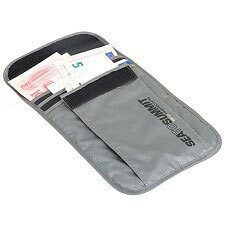 Customer Opinions "RFid Protected Tri-Fold Wallet"